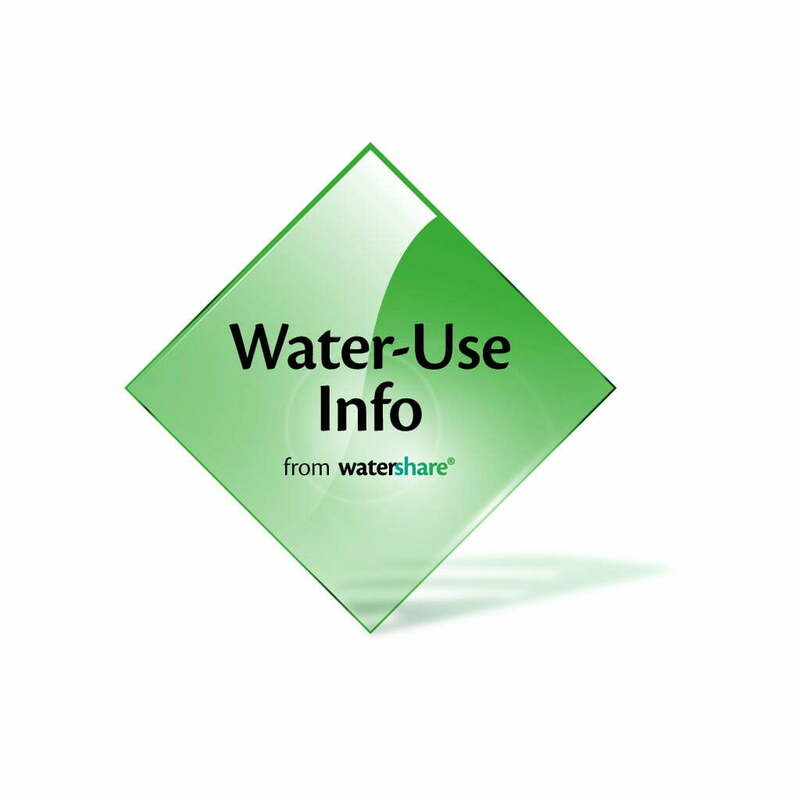 Using Watershare tools (Self Cleaning Networks, Water-Use Info) DIAM and KWR have developed an advanced design approach for the DIAM network. The new design approach generates the following benefits. the distribution system is self-cleaning and requires less maintenance. The project consisted of a review of the current Diam design guidelines. What are the thoughts behind the system, what possibilities and choices can be made? The process of Plan, Do, Check, Act (Deming circle) is implemented for the drinking water system. The discussions with the employees of Diam were fruitful for the process of understanding the drinking water distribution system. Discussions were held on new methods for design of the tertiary part of the drinking water system and the possibilities of direct supply of drinking water (without rooftop reservoirs). It resulted in remarks for an adjusted version of the design guidelines. For the layout of the network a chapter on the design of a primary, secondary and tertiary network is written. 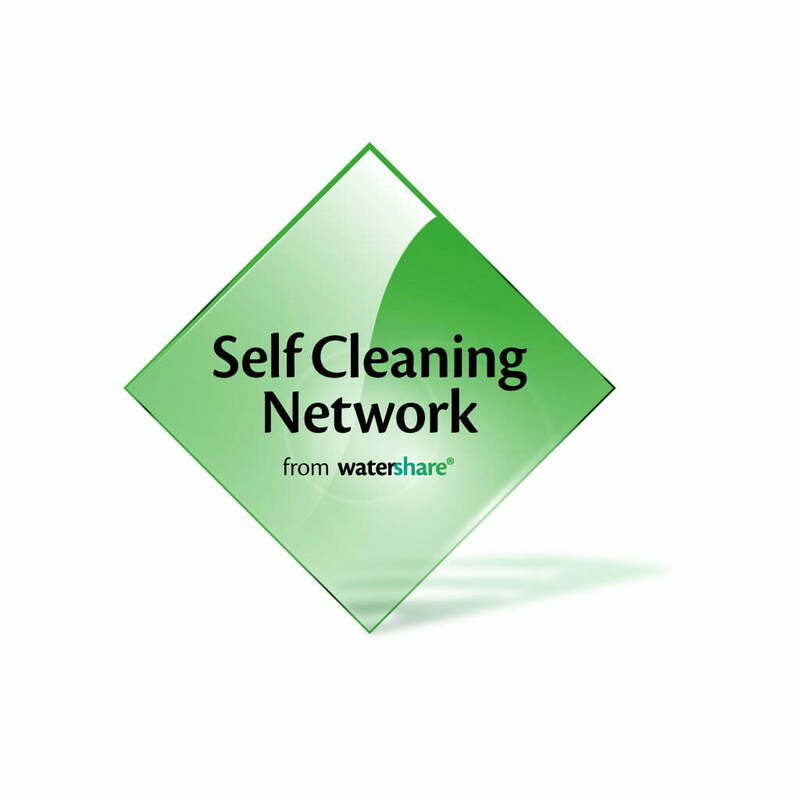 Besides that, a training programme on the design of a Self Cleaning Network was developed and reported.